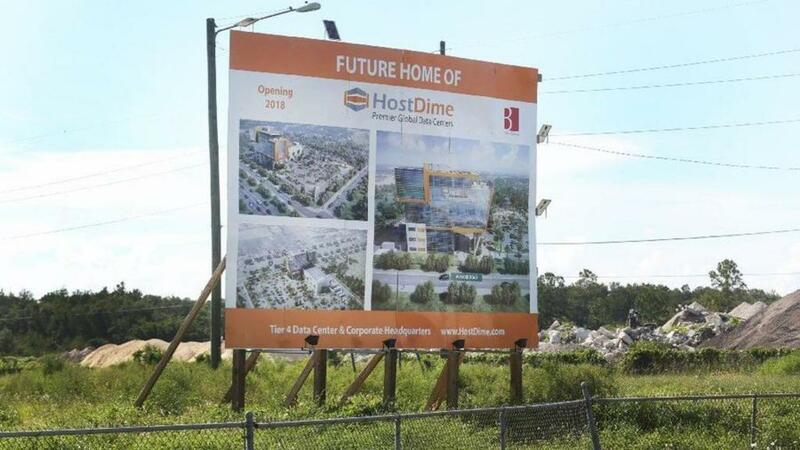 Orlando Sentinel reports that HostDime's long delayed data center construction project is back on track. Construction will begin this summer and plans to open next year. 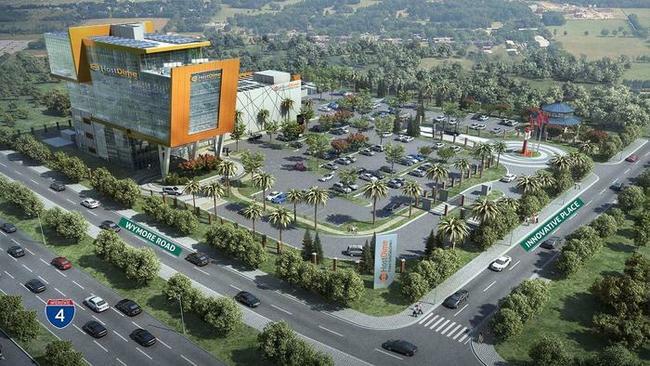 HostDime paid $1.4 million to Orange County Public Schools for the property and broke ground in 2016 but the project hit a snag the following year because of construction ona similar data center in Brazil, according to CEO Manny Vivar.